Black Swan and True Grit both feature female characters on a quest… Taken separately, they were both worth the price of admission. 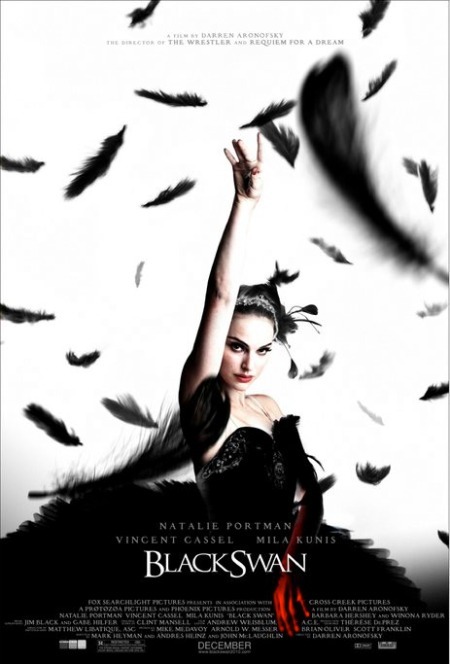 However, if you can only see 1 in the theater–it should be Black Swan. A lot of the joy I derived from this movie is the visual eye candy of the effects (both the psychological “thriller” aspects and just the ballet itself). 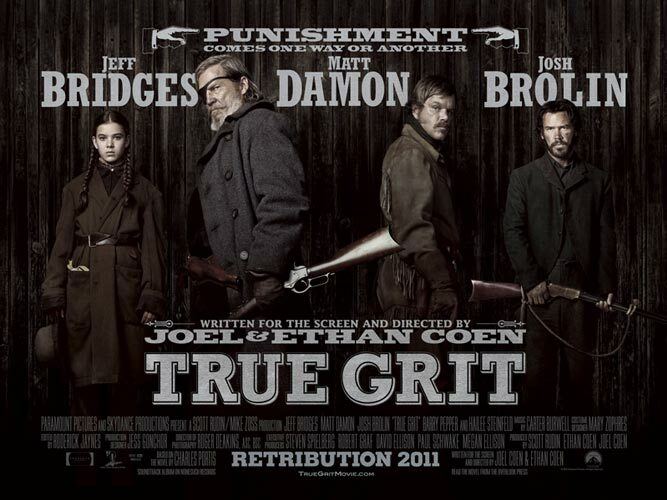 True Grit, on the other hand, is a great audio treat because of the stylized dialogue. Yes, all of the characters are gruff looking and sounding, but the words mumbled under their unkempt whiskers are beautiful/poetic. Synopsis: After her father is killed, young Mattie Ross sets off to bring the killer to justice (with the help of a US Marshal and a Texas Ranger). Commentary: This is a story of retribution featuring a young lady who will not take no for an answer. I’ve never seen the original one (starring John Wayne), so I don’t know how this remake fares compared to that. Except for the age and gender of the main avenger, this is a straight forward revenge story (you know how this is going to end…) but there’s never a dull moment. Synopsis: a ballet dancer comes unglued as she takes on the biggest role of her career. 1) the basic story of Swan Lake: beautiful woman by day is cursed to become a White Swan at night (a were-swan). Only true love can break the curse. 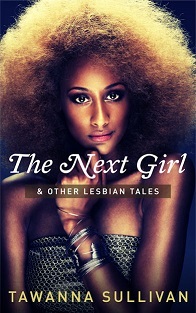 The woman believes she has found true love, but the man is then unwittingly seduced by a Black Swan. The White Swan is heartbroken and rather than stay cursed forever commits suicide. 2) In the performance of Swan Lake, the White Swan & The Black Swan are played by the same dancer. In the movie, Nina is a ballet dancer (the lead in a new production of Swan Lake) who has no problem dancing the White Swan but can only gain favor from her director if she makes her transformation into the Black Swan a convincing one. As I said above, it is a beautiful movie and it is a puzzle–designed to have you thinking about and re-evaluating what you’ve seen long after the credits have rolled. Bonus Black Swan drinking game: if you end up renting this movie on Netflix, count how many times you see a mirror or a reflection. A movie that needs to be made: Black Grit (a demented ballerina and a gruff US Marshal fight their way through the rough and tumble streets of the Upper West Side to track the dastardly director who killed her self esteem). Posted on January 6, 2011, in Just Fun, Movies & TV and tagged Black Swan, True Grit. Bookmark the permalink. 2 Comments. This convinced me to go see Black Swan. Great blog.